Forecast is rain for Xmas day. Boxing Day is another matter tho! Not Christmas Day but will try to at least give it a blast with power maxed tfr after the wife got her legs dirty she even said it was time to clean it. 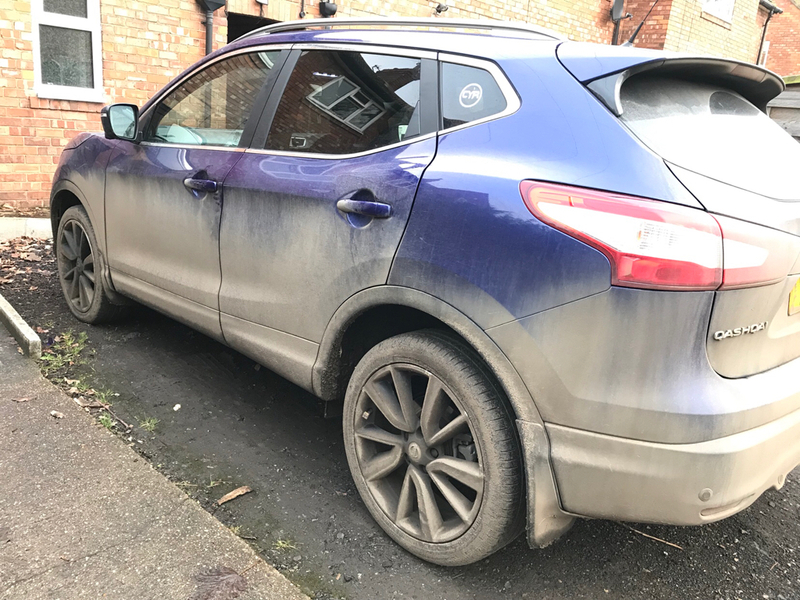 How many miles/weeks has that been since it’s last wash? Where have you been man? The satisfaction though when it’s sparkling clean will be well worth it. Last proper wash was 29th July & I do about a 1000 miles a month so approximately 5000 miles, 90% of my driving is B roads & with beet picking & tractors mud is plentiful. I’m hoping the coat of power maxed tsunami is still ok under that lot. do you say the same to the golfers who are out on xmas day using their new clubs, or the football fans that all go to the match on boxing day? Why is it considered a "sad case" to follow your hobby at any chosen time?? Personally I've no desire to have a family or kids so I could consider everyone who in my opinion to be wasting their christmas day watching kids play a sad case, but I don't. I have no need to call out anything against anyone's decisions in life unless they have a direct and detrimental effect to me, so do you feel the need to make such comments...? For everyone else, do as you chose, wash the car, detail the exhaust, polish the engine bay - its' your time off, do what you enjoy! Golf on Christmas day? Who? No games on Christmas day either? Washing the car on Christmas day is just sad, enjoy the day eating & drinking, it’ll wait.